Enabling girls 8-17 to adopt healthy lifestyles and attitudes to prepare for a successful young adulthood and develop to their full potential. 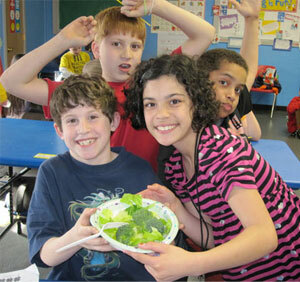 Also known as Healthy Habits, will educate youth on eating properly. Members will discuss topics such as nutrition, appropriate portion sizes, and create fun and healthy meals. Helps members build confidence and strengthen their character through games-room competitions and events. Participants will learn how to manage a checking account, create a budget, save and invest, start a small business, and pay for college. A basic cooking class where members will gain hands-on knowledge of food safety, and make healthy snacks each week. An interactive class for young men that will cover topics such as respect, smart decisions, civic responsibility, and more. Participants will be educated on numerous subjects such as outdoor adventure, maintenance, hygiene, dating, and community service. For ages 11-14.